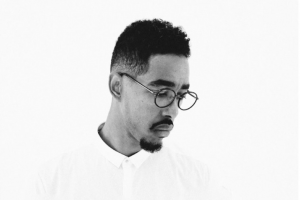 This year’s 49th annual Barcelona Jazz Festival opens the doors of el Luz de Gas to Amir Mohamed el Khalifa, better known as Oddisee. The 32-year-old African American performed a sell out concert in Barcelona in March and has continued to impress European audiences this summer in France, Italy, Switzerland and more. Alongside his live band, Good Compny, and the stupidly talented Olivier St Louis, the evening promises to be one of the Festival’s finest. 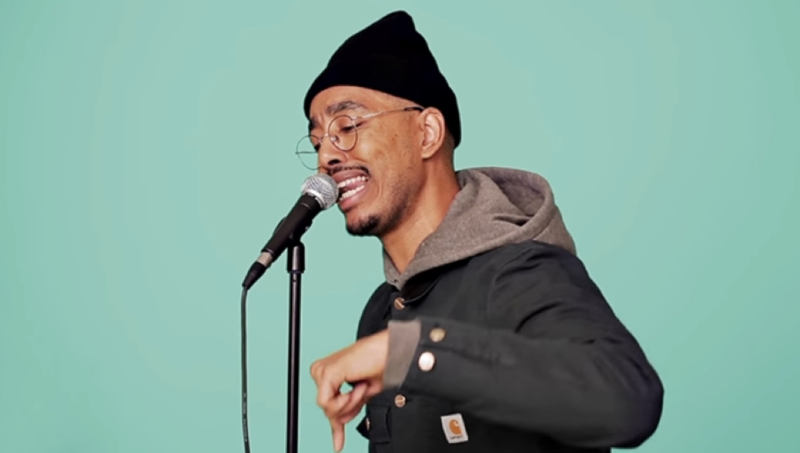 Born to a Sudanese father and an African-American mother, Amir’s musical identity is the product of a multicultural fusion. Growing up between Washington DC and Khartoum, Amir’s music has been influenced by black, gospel experiences on his mother’s side, and traditional Sudanese folk music on his father’s. His better known records such as Lifting Shadows and That’s Love are foot tapping, head bobbing brilliance that take you back to the roots of long established, historic jazz. 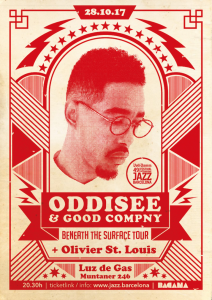 Oddisee’s effortless blend of hip hop, soul and rap epitomizes modern jazz. The backdrop of his music echoes the very first Jazz artists of 1920’s New Orleans, whilst his impassioned, contemporary rap glides over the top. His raw, honest lyrics uncover many of the struggles he feels personally as a black, Muslim, Arabic man, as well as addressing a panorama of worldwide injustices and modern politics. With a renewed vocal emphasis, Amir’s latest studio album, The Iceberg is itching for a live audience. Amir will not fail to shock audiences with his explicit references to Donald Trump and modern day Muslim prejudices in records such as Like Really, which encourage more universal critical thinking and a stand against discrimination. Expect an evening of authentic, provocative musical talent, both from Amir and his energetic, soul-lifting live band. Whether you are a jazz extremist or a rap fanatic, The Iceberg embraces such a range of cultures, genres and instruments that you’d be loco not to go. 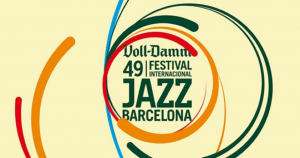 Other Must See’s at Barcelona Jazz Festival!